Details: The project is coming up at Edapally in Kochi spread over 0.40 are of land. 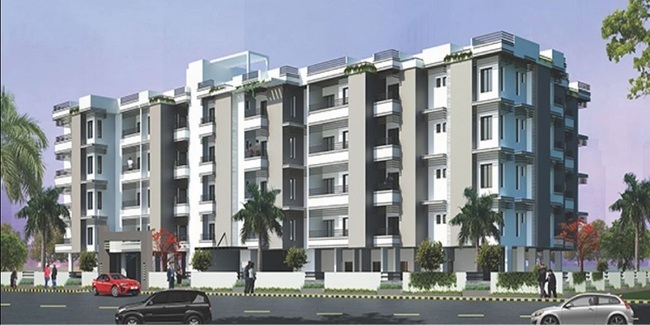 The project offers 1 tower with G+4 floors, having 40 units of 1, 2, and 3 BHK apartments. Apart from the basic amenities, the project offers Sewage Treatment, Solar Water Heating, Party Lawn, Terrace Garden, Roof Top Party Area, Water Filter, 24x7 Security, Fitness Centre, Club House, Children play area, etc. Panampilly Nagar, Cochin - 682036, Kerala.